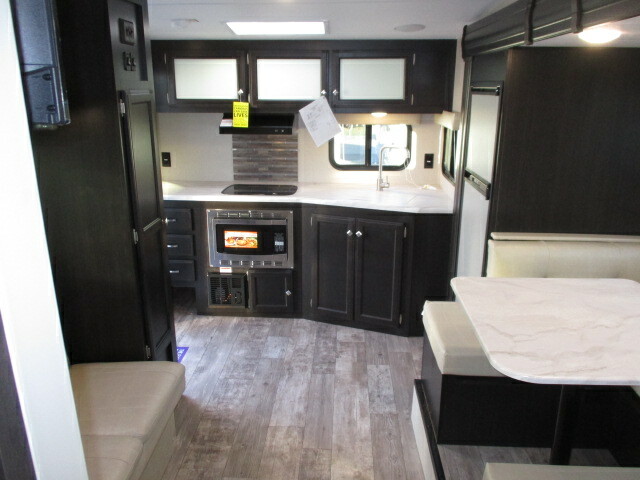 A new floorplan for 2019, the 231VRK has a lot to offer. 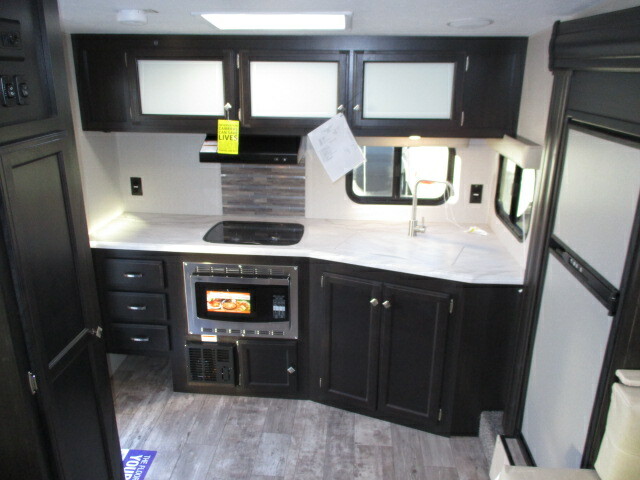 Its rear kitchen provide plenty of counter and storage normally only found on a much bigger trailer. 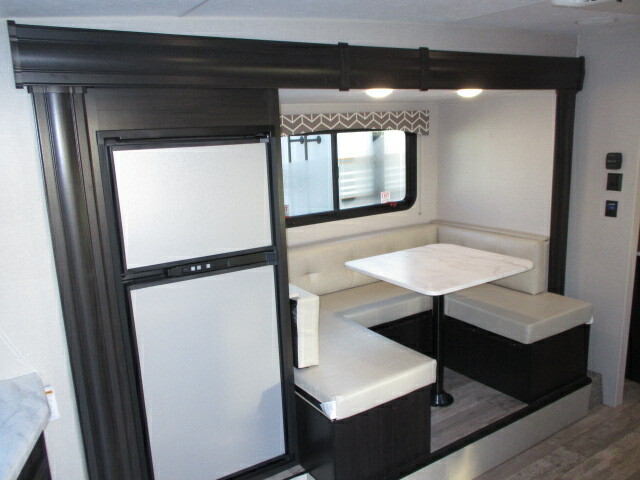 The U-shape dinette located in the slide-out facing the sofa provide a sense of space. 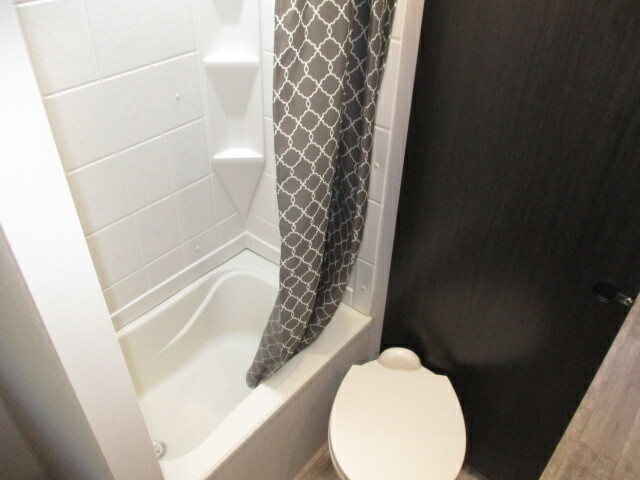 The walk through bathroom is well laid-out with plenty of storage and provide a buffer zone between the living and sleeping space to accommodate the early bird without disturbing the late sleeper. 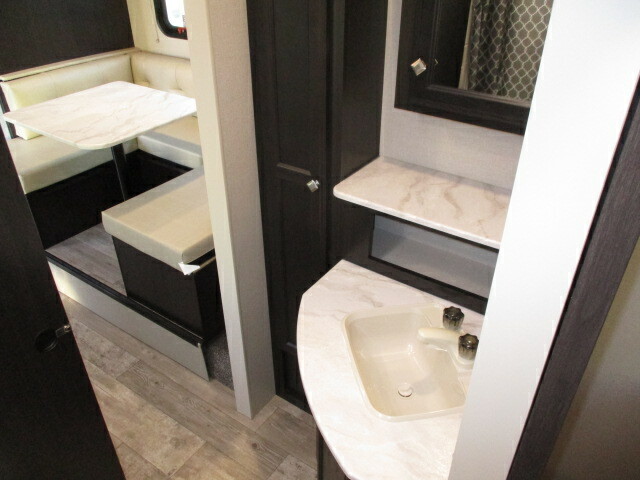 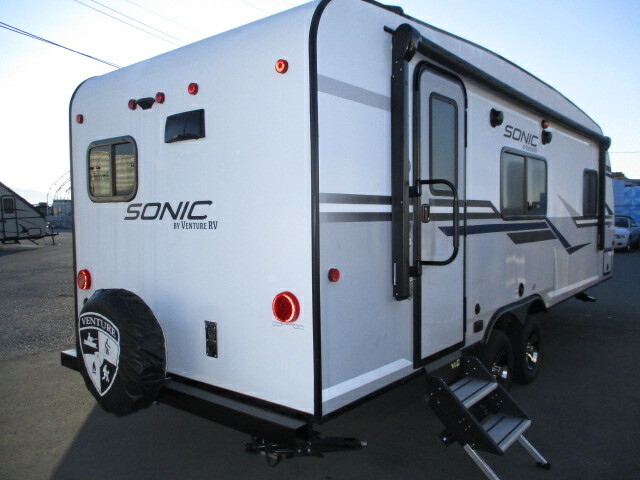 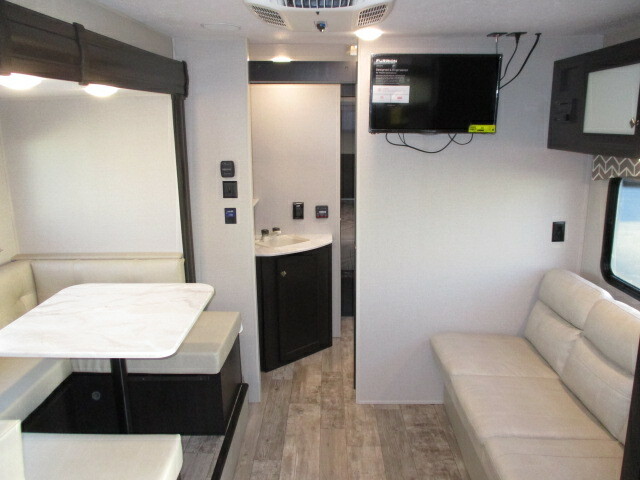 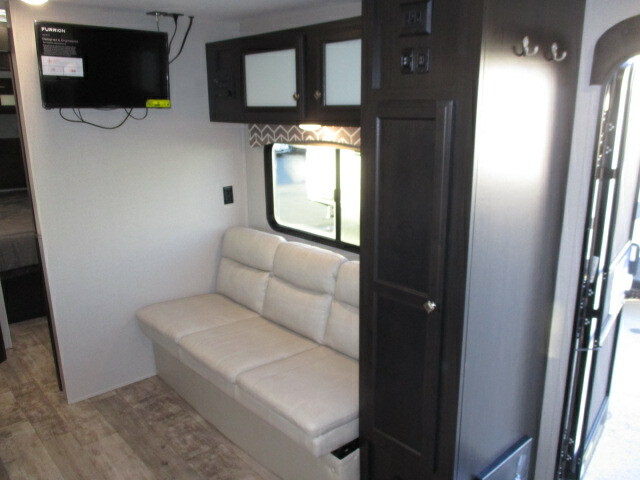 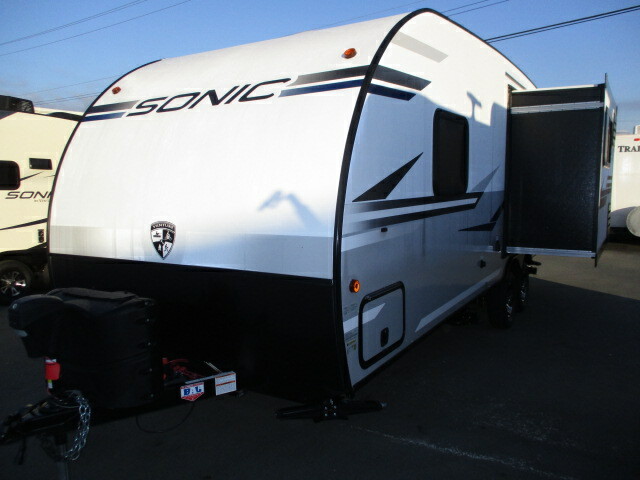 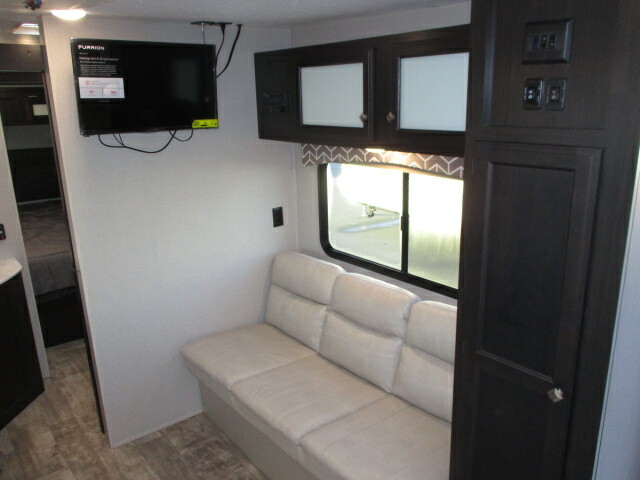 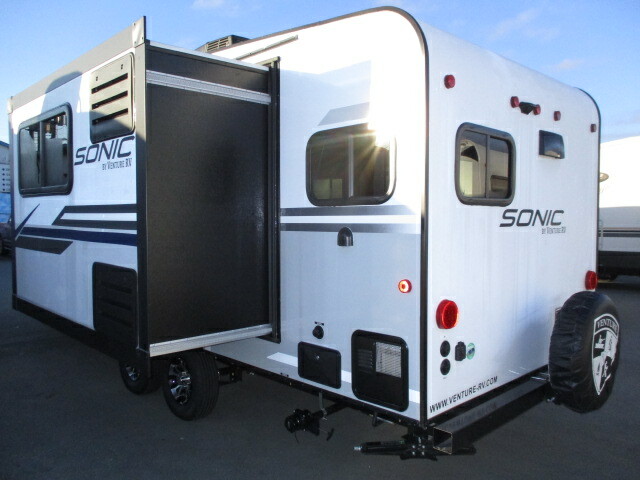 Another well designed floorplan from a manufacturer that strive to build trailers that stands-out.